TABC Voucher Codes – ServA+FoodSafe Food Inspections, Inc. 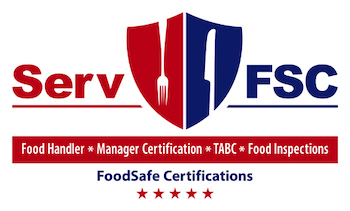 Need your TABC Certification online we’ve got you covered at Serv A+ F.S, one of the largest provider of Texas Food Handler, ServSafe mgr. Certifications and TABC Seller-Server in state of Texas. When you purchase the TABC you will immediately receive an email from TABC on the FAST with a Pre-Paid Code you can use to take the online TABC Seller-Server certification course. Whenever you’re ready to take their online TABC Seller-Server certification course, just click on the link within the email sent to you.